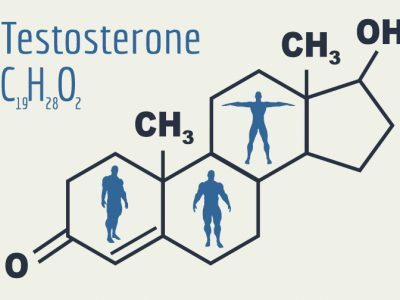 What Are the Side Effects of Low Testosterone Treatment? 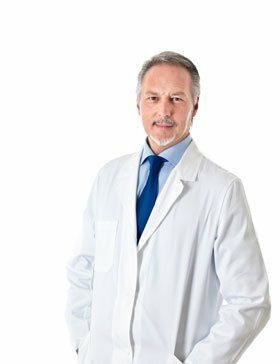 Are There Any Side Effects to Treating Low Testosterone? 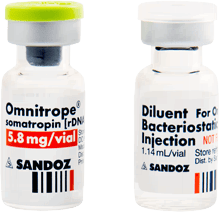 Testosterone replacement therapy is the safest and most effective treatment for patients with low testosterone. 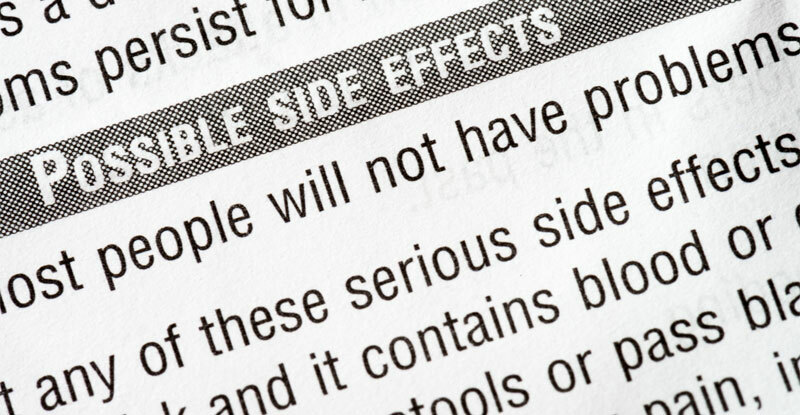 Like any prescription drug, testosterone treatment can be associated with some potential side effects. 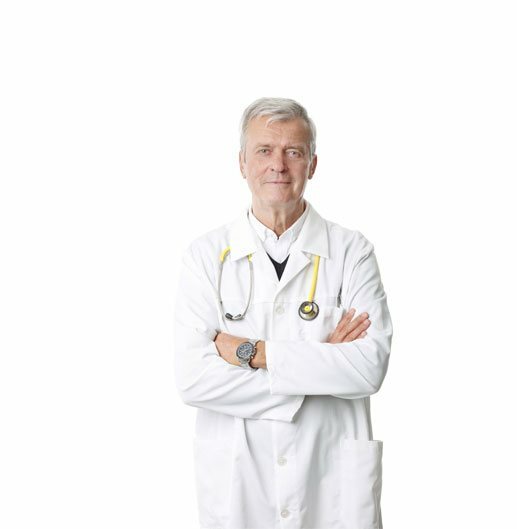 For most patients the many benefits of testosterone replacement outweigh the potential risks. 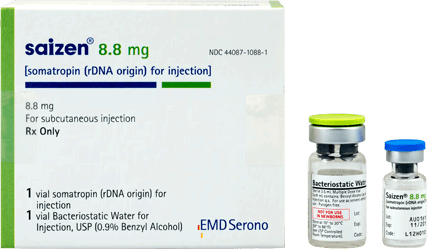 When making any decision, particularly one involving whether to start or not start a specific medical treatment such as testosterone therapy, it is normal to wonder about the potential side effects of testosterone treatments. 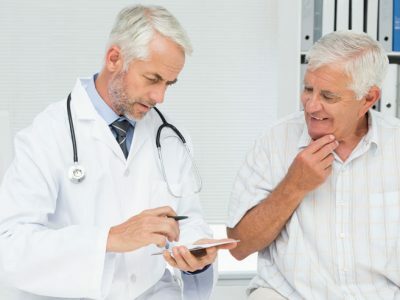 When low testosterone treatments are prescribed and administered correctly, they are generally safe, however, like any drug or medical procedure, testosterone has some potential side effects. A lot of emphasis needs to be placed on that word “potential.” All drugs, even over the counter medications, can have possible side effects. 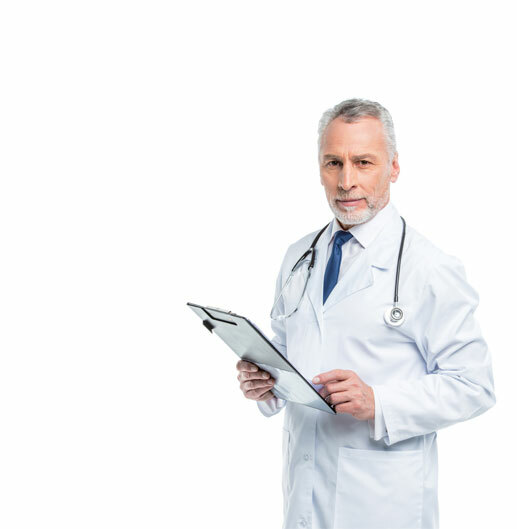 When low testosterone treatments are prescribed and administered correctly, they are generally safe, however, like any drug or medical procedure, testosterone has some potential side effects. 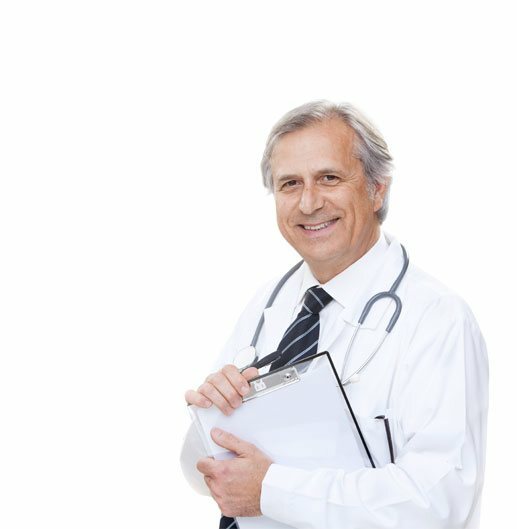 When you look at the many well documented benefits of low testosterone treatments, it is easy to see that the benefits of testosterone therapy, far outweigh the minimal risk of any potential side effects. 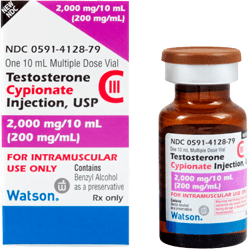 For most patients, the many benefits of testosterone therapy outweigh its potential risks. 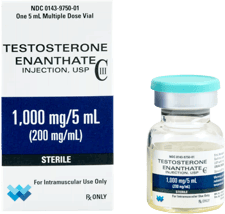 Despite testosterone therapy being generally regarded as safe, there remains a lot of misinformation out there about the risks of low testosterone treatment. One such myth that just refuses to die, regardless of a wealth of information to the contrary, is that testosterone replacement therapy increases the risk of prostate cancer. This idea is largely based on one very old study done in the 1940s. This study found that in men that already had prostate cancer, testosterone depravation prevented the return of prostate cancer. 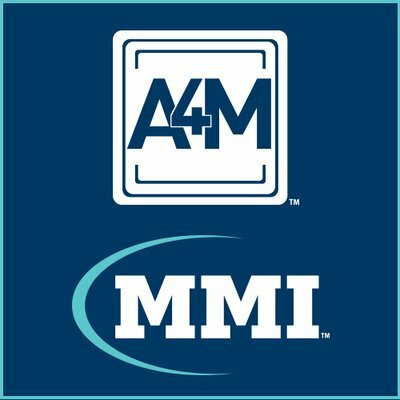 However, it is important to point out, that there has never, ever been one single study that proves that treating otherwise healthy men for low testosterone causes, or increases the risks of prostate cancer. In fact there is current research that suggests that testosterone therapy may even decrease your risk of developing prostate cancer. Another persistent testosterone therapy myth, is that low testosterone treatments increase your risk of heart disease. The supposed link between testosterone replacement therapy and increased risk of cardiovascular disease largely owes its history to a study published in 2013. The study had a lot of flaws. Yet, the media chose to ignore the many problems with the study, and ran with it. 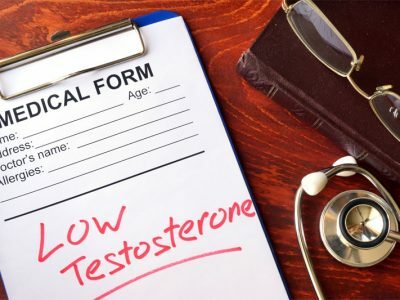 The news of the increased risks of testosterone therapy “went viral,” and as a result, many men who could have been helped by testosterone therapy, instead, chose to forgo treatment. 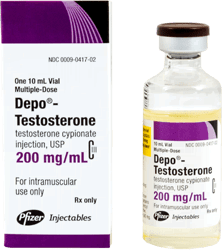 However, in 2015, this myth was finally busted by the well-respected Mayo Clinic, when they published a study that concluded there was “no link” between testosterone replacement and increased risk of heart attacks. Not only that, the study indicated that when done correctly, testosterone therapy may even lower the risk of heart attacks! 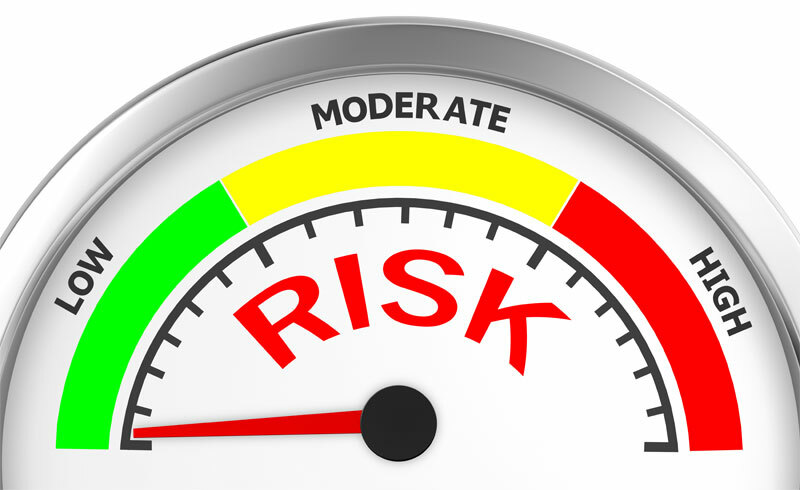 Unfortunately these “risk” remain part of the package insert that accompanies these medications. 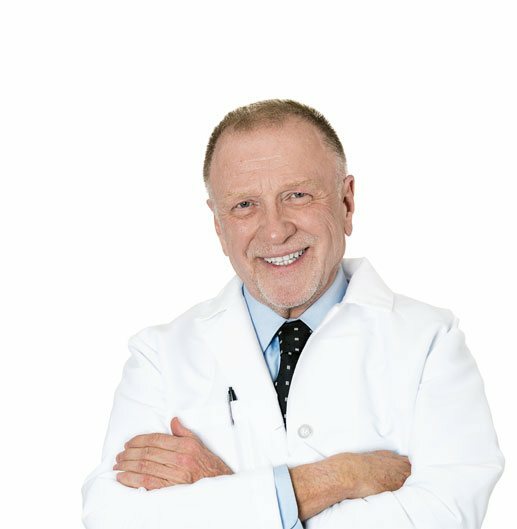 Once you weigh all of the benefits of T-therapy vs the possible side effects, the decision of whether or not to start low testosterone treatment should be a relatively easy one. When Should I Start My Low Testosterone Treatment? Now that we hope you understand that you have nothing to fear from low testosterone treatment, you should see if you qualify for testosterone therapy as soon as possible. Testosterone is vital to your strength, vitality, and wellbeing. However, you produce less testosterone the older you get! 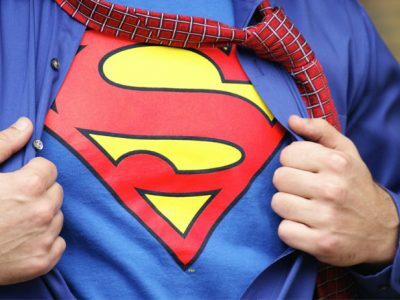 As your testosterone drops, so does your confidence and self-esteem. 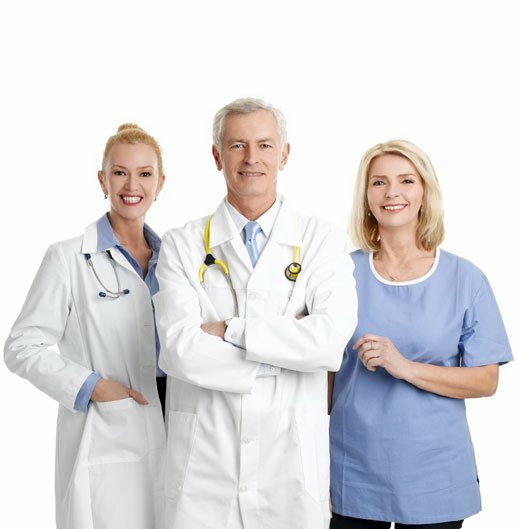 If you are looking for a way to replace what time and nature take away, the time to start low testosterone treatment is now! The truth is, if you are a man over 40, and are feeling tired, depressed and “less than a man,” obtaining treatment for low testosterone can return joy to your life. You should see if you qualify for testosterone therapy as soon as possible. 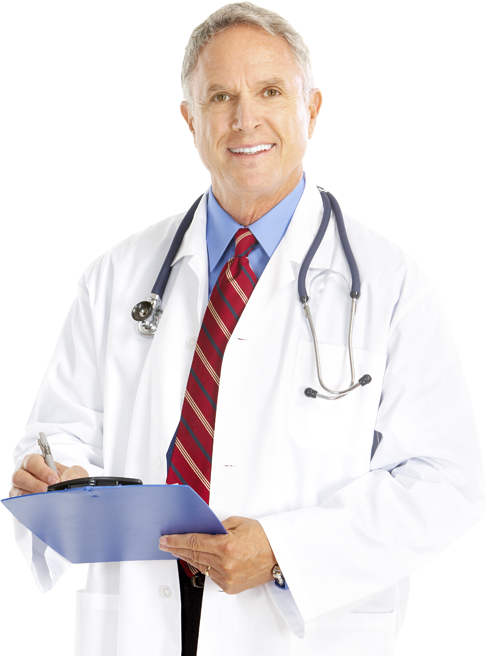 As with any medical condition, the sooner you start treatment, the better your outcome.